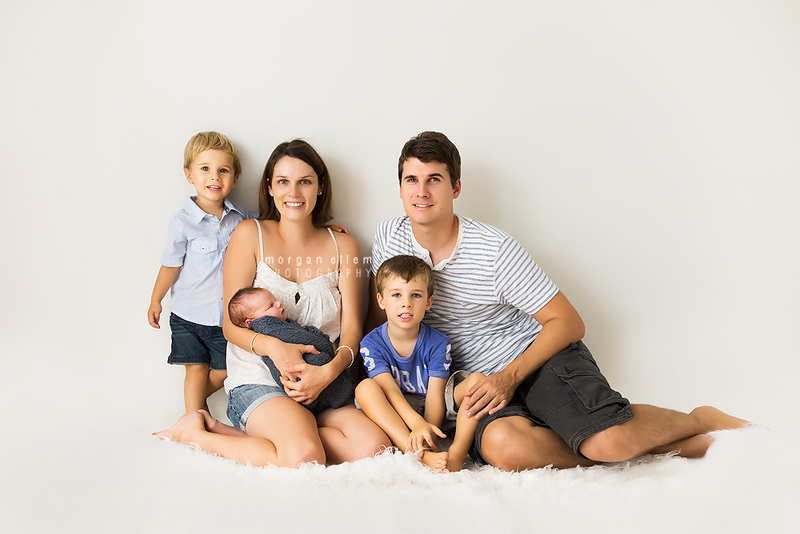 Lizzie and her family joined me for this beautiful, feminine studio maternity session. Just adore these images! And isn't Lizzie just glowing! This gorgeous little guy is Jack! He is the third beautiful boy for Sarah and Matt. 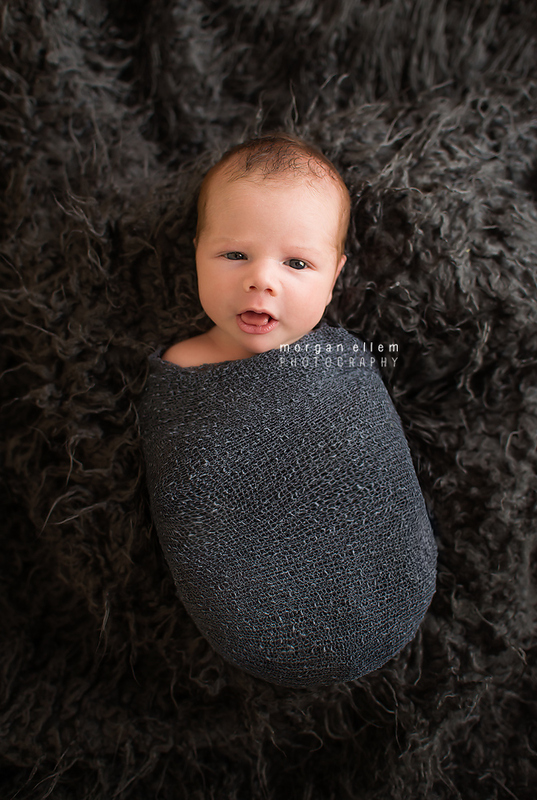 Not so little, weighing in at 4.19kg, he had the most adorable squishy cheeks. 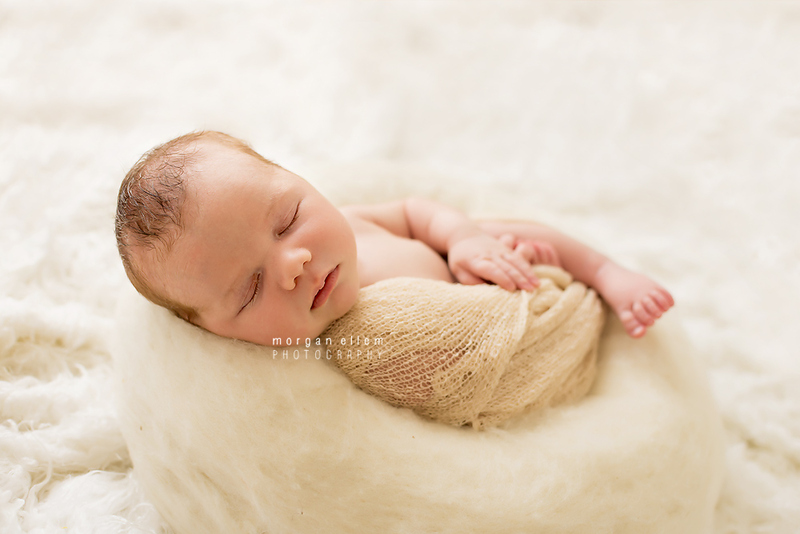 After a run of smaller babies in the studio, it was nice to photograph a cuddly one today! 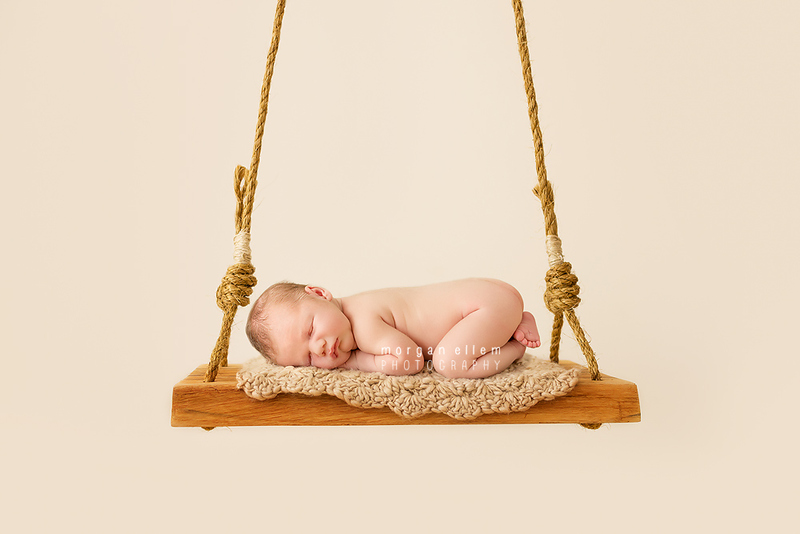 Although I'm still yet to photograph a bigger newborn than my own Benji (4.64kg). Maybe one day soon!